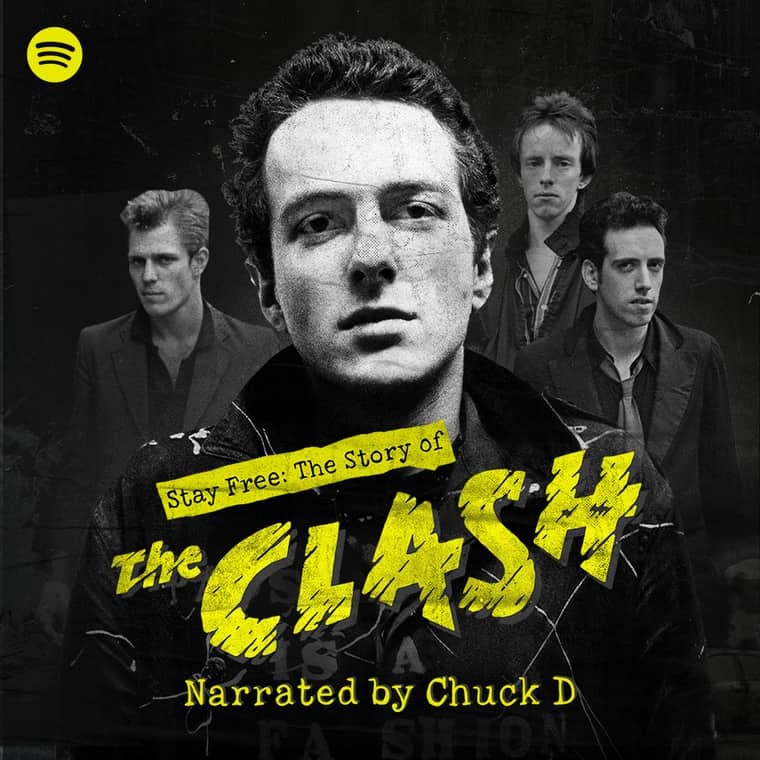 ‘Before We Go Forward’ is a cover of a ‘lost’ track from the legendary Joe Strummer, originally recorded by The Clash frontman in 1984. 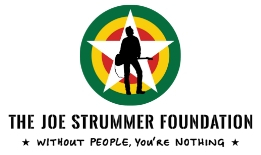 All profits made from the track will be donated to the Joe Strummer Foundation. 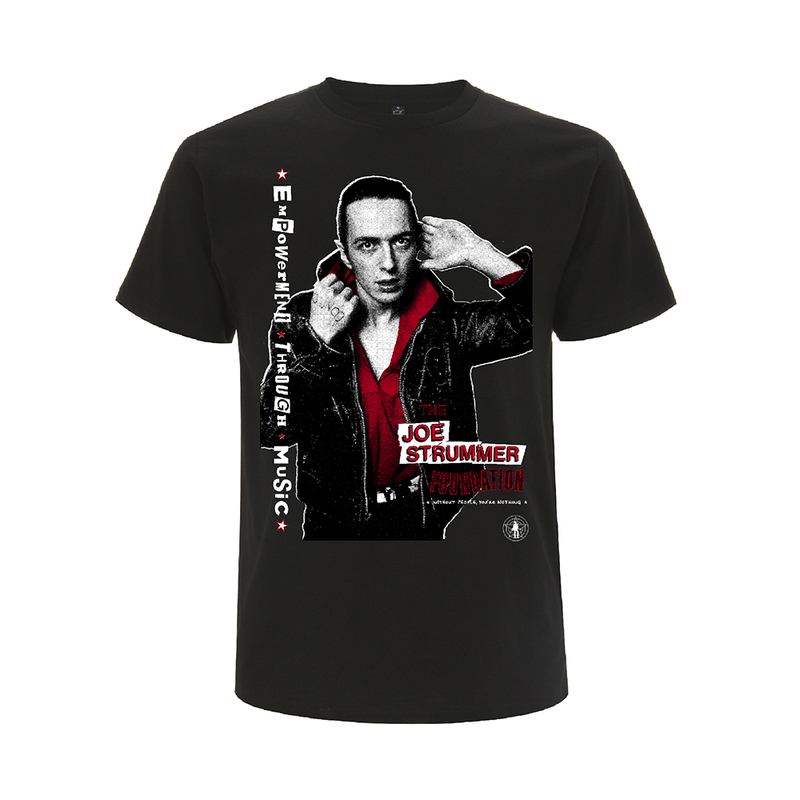 TOUTS would also like to send a special thanks to Lucinda Tait for giving them the opportunity and especially Joe Strummer himself for the music.